How do you turn people’s collective potential into a competitive advantage? Arm them with data, unlock their curiosity and unleash their creativity. Enable your teams to work faster and smarter by choosing a seamless end-to-end analytics experience. Prepare for analysis. 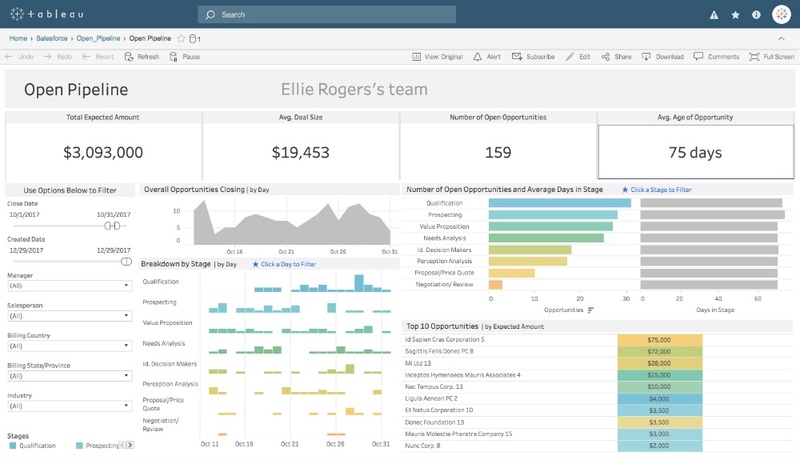 Build data sources and dashboards. 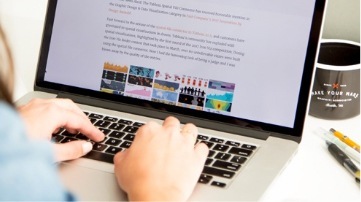 Publish and share content. Collaborate. All with the security and governance you require. 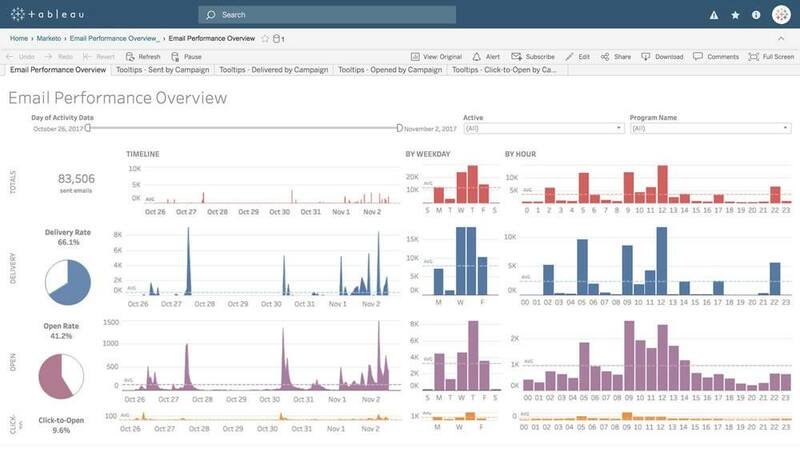 Tableau is the most powerful, secure and flexible end-to-end analytics platform for your data. People need access to data to do their jobs better, but everyone's relationship with data differs. We created different roles to match the different data needs of your people. Determine which roles are right for your team. 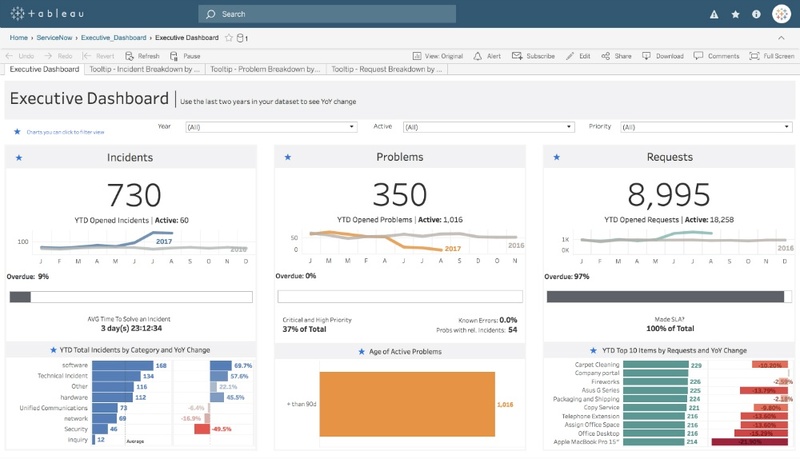 Tableau is easy to deploy, manage and scale. As the use of data and analytics evolves and expands across your organisation, IT increasingly becomes a critical enabler for data-driven decisions. 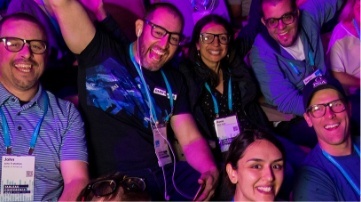 Find out everything you need to deploy Tableau at scale. We believe in making you successful. Choose from dozens of free training videos, white papers, solutions and more to help you on your journey. 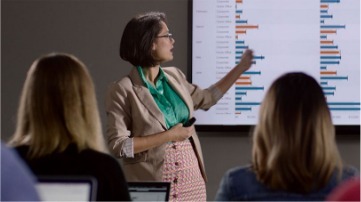 With Tableau support, services and education offerings, you can enable your entire organisation to make data-driven decisions.